Your attendance at Visual Studio Live! 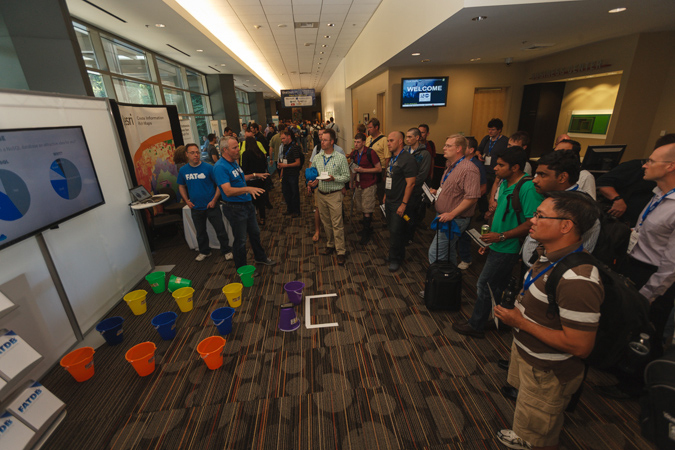 Redmond is about learning from your peers as well as the experts; make the most of your time with us and add these events and activities to your itinerary! All Visual Studio Live! Redmond event attendees will have the opportunity to visit the Microsoft Company Store during their time at the conference and have access to the employee-only discount area. The company store's discount area is typically only open for Microsoft employees to purchase select Microsoft products at discounted prices, so you won't want to miss out on this great opportunity! Visual Studio Live! Redmond event attendees will qualify for a pass that allows them access to the special discounts normally reserved only for Microsoft employees. Due to the amazing deals, each attendee is allowed to spend up to a maximum of $120. **Restrictions apply. Let's face it -- our talented team of speakers is the main reason you head to Visual Studio Live! events. They share your interest in the latest technologies while refusing to abandon challenging applications out there already. So why not get to know them in a different light during the breaks and networking opportunities we have planned for you in Redmond? Kick back with the people who love sharing their knowledge and experience to help you get where you want to be professionally. On Monday and Thursday, Visual Studio Live! 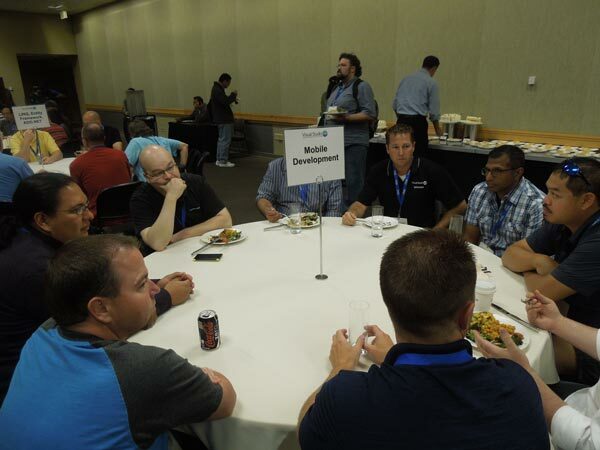 attendees will have the opportunity to have lunch with the Blue Badges at The Mixer, the Microsoft employee lunch area with over 10 different restaurant options to choose from. These two extended lunch periods are also the perfect time to visit the Microsoft Visitor Center and the Microsoft Company Store. Shuttle service to and from the Commons, as well as a pre-loaded Microsoft "e-card" will be provided as part of your Visual Studio Live! registration. Rock your code on campus by day, roll your way to fun Wednesday night! 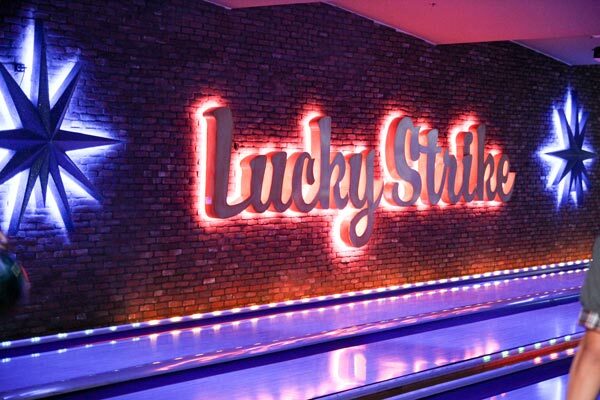 Head to Lucky Strike in Bellevue (located next to the conference hotel) for a rousing good time. 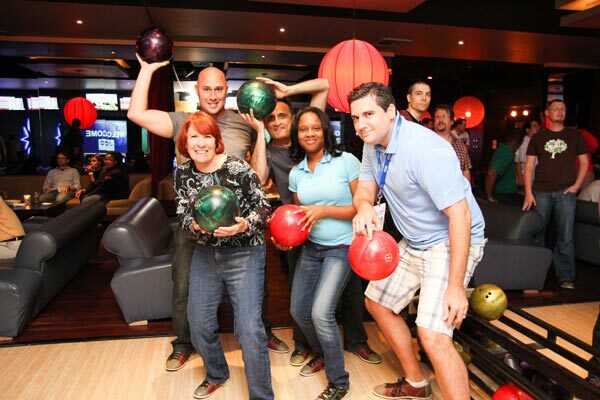 Network with your fellow attendees and speakers, bowl a few frames, shoot a little pool or channel your inner teenager at the arcade. Plus, enjoy food, drinks and a great atmosphere!